Hi Shawn! Nice pics. 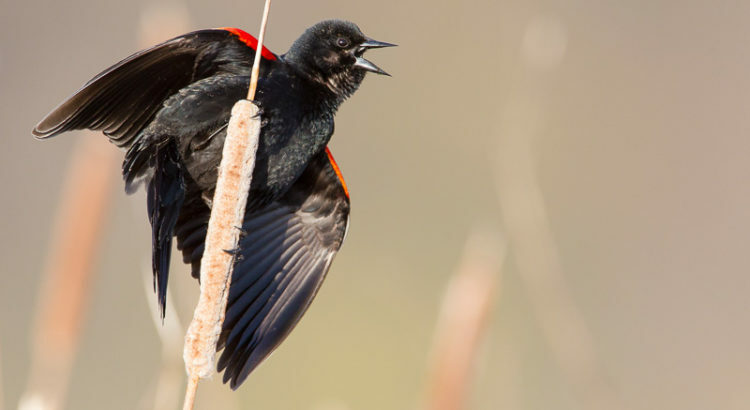 I was at Great Meadows this past Saturday morning. The marsh wrens were bonkers with their flying & chattering. I had a great time their. Keep up the good work! Hi Shawn again the Great Meadow is the great job.You are the photographer that everyone will admire to follow your job. 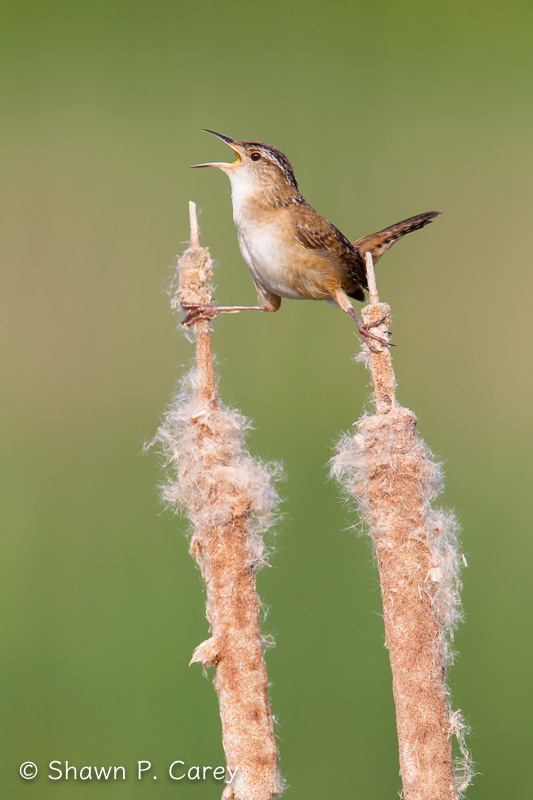 The Marsh wren in between two stick that is fantastic no dought.I really admire the work. Beautiful work! 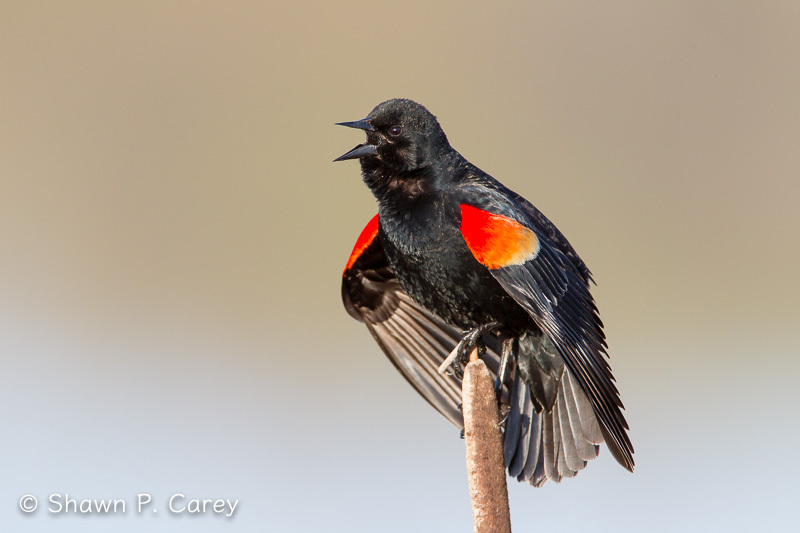 Thank you for all your photography, videos, presentations, encouragement, and your wide-range of supporting efforts with Mass Audubon, sanctuaries, and other projects…. You are an inspiration Shawn. Great work! 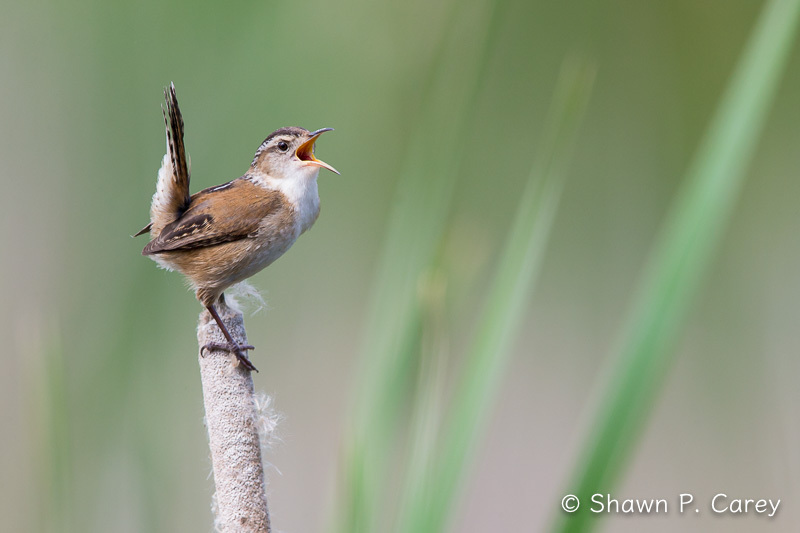 That Marsh Wren looks like he’s stilt-walking on cotton candy: high on sugar! Please add me to your email and news updates.